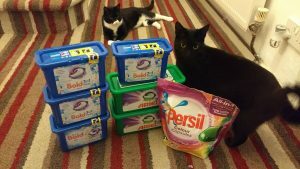 One thing to remember when looking at clearance offers from Wilko, is that even though they may not have any available online, they probably have some in store. Well worth a quick check if there is one convenient. 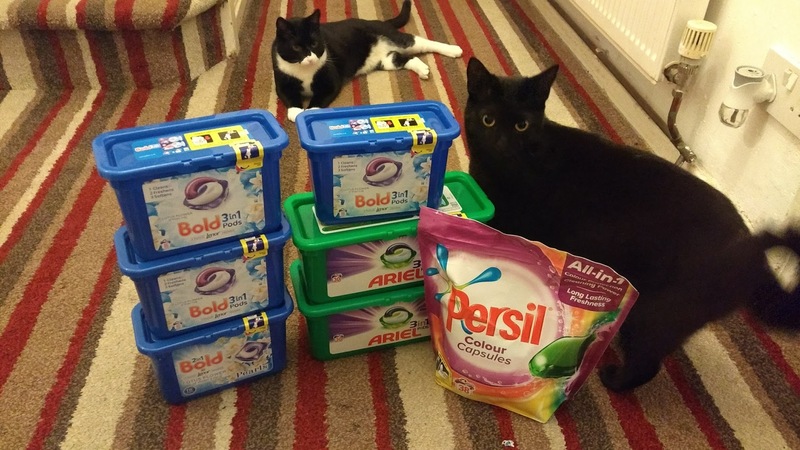 These Bold, Ariel and Persil bags were down to below the magical 10p per wash line. Some still had the old prices on the shelves, so you may have to check at the till. This month’s winner was user yehehehes. He chose NSPCC as the recipient of the £11.45 made this month.